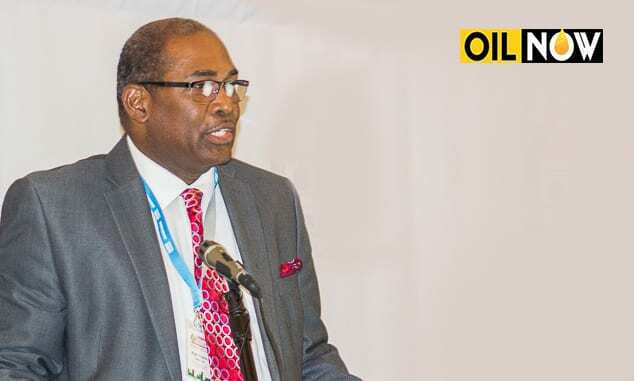 Director of the Guyana Oil and Gas Association, Nigel Hughes, says a development boom is clearly on the horizon in the South American country, fueled by the emerging oil and gas industry. But, it is up to Guyanese to recognize the developmental shift and position themselves to capitalize on its benefits, he believes. 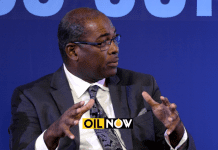 Hughes, a prominent Attorney-at-Law in the country, pointed out that there is huge excitement about the emerging oil and gas industry, but this has not yet reached Guyana. “Earlier this year, there were two sessions that the Trinidad Business community held in Guyana and 220 Trinidadian companies came here just for that. Late last year, the IDB held a session dealing with the road to Brazil. 78 companies came out of Brazil,” he pointed out. 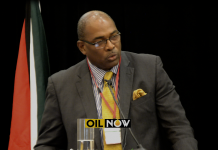 He also noted that before oil and gas comes fully on stream, there will be a huge influx of foreigners to the country. 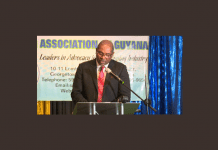 “The reality with that is that there are going to be a huge influx of foreign employees, who are going to be working on the rig and I share that with you because our firm, in any given week; we incorporate between fifteen to twenty companies for non-Guyanese, who are coming to invest in the industry,” the Attorney-at-Law stated. This, he says, will undoubtedly create a ripple effect. He noted the paradigm shift that will transform the Guyanese identity, while also pointing to the fact that Guyana has never experienced economic activities to the level of what the oil and gas industry is likely to bring. “Anything from taking your own family home and upgrading it to international specification, just so you can rent it out is going to be something valuable as small as it seem,” he said. Hughes was at the time addressing the University of Guyana’s Diaspora Conference at the Ramada International Hotel, held on Wednesday evening on the outskirts of Georgetown, Guyana.